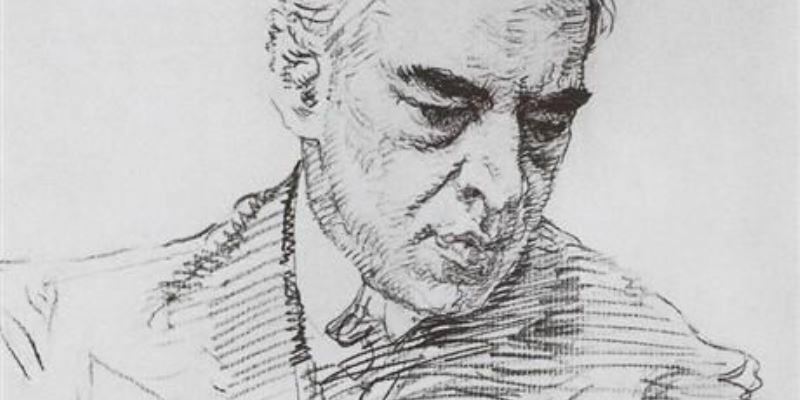 The Stanislavsky Research Centre is a unique international initiative created to provide a home for both academic and practice/performance-based research based upon the work and legacy of Konstantin Stanislavsky. Originating in the pioneering scholarship of the late Professor Jean Benedetti, an internationally renowned authority and author of major books on Stanislavsky’s work, the Centre stimulates research by hosting a series of lectures, workshops, study days, symposia, short courses and other events throughout the year. The Centre will develop new and innovative research projects and offer support and supervision to researchers and research students world-wide. Under the guidance of a distinguished international Advisory Board, and the Honorary Patronage of Professor Anatoly Smeliansky, the Centre is linked to the annual symposium, The S Word, which has presented major events in the UK, USA, Czech Republic and Malta (in April 2019), and develops and contributes important scholarly publication via the journal Stanislavski Studies (published by Taylor and Francis). To find out more please visit the Stanislavsky Research Centre website.